“First kill the one he loves, and then the man himself.” A girl is abducted and raised to be an assassin. Now grown up, she’s asked to eliminate someone dear to her. 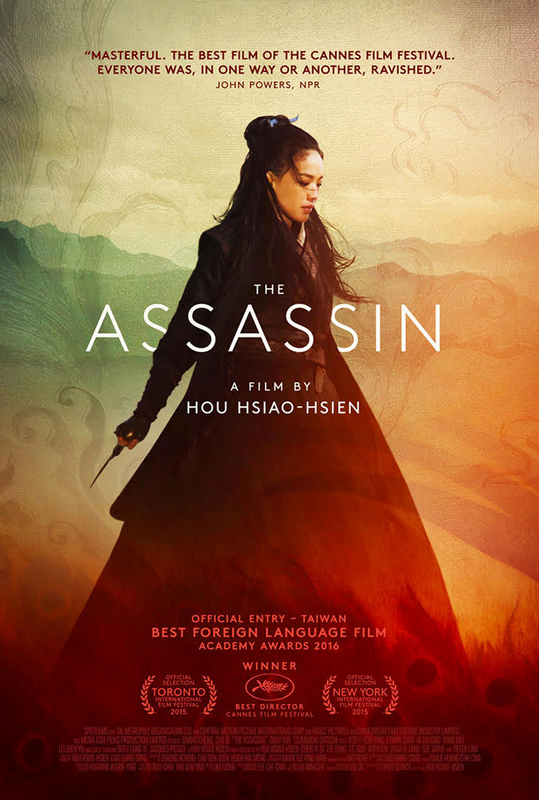 Shu Qi stars in the critically acclaimed wuxia film The Assassin.